For Meet & Greet, Mix & Mingle, and Live Dance Performances - all to match your chosen theme! Look at our Stilt-Walkers, Fire, Contortionists and Ballerinas for something a little bit different! Fun Workshops, Dance Tutorials, or some lighthearted Interaction. Let's get your guests involved! CHOOSE YOUR DREAM THEME AND WE WILL DO THE REST. 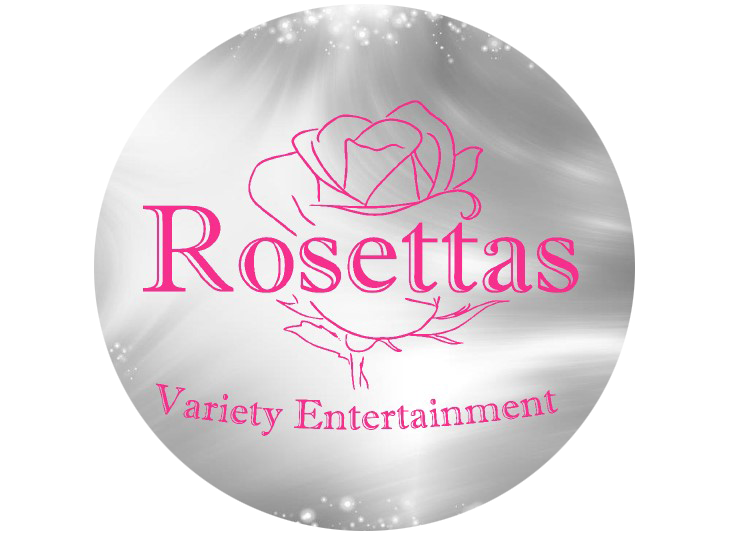 Showgirls for Meet & Greet / Mix & Mingle, Dancers for Performance Entertainment, and Speciality Acts for Themed Events. For corporate events, we typically start the evening with meet & greet, welcoming guests into the venue and providing photo opportunities. Later, a chosen number of dance sets can be performed relative to the client’s requirements. Each dance set is approximately ten minutes long, but can be shortened or lengthened accordingly. They can also include audience participation. Workshops are also available. We teach the guests a short dance routine of the client’s choosing. It's a great way to get everyone up on their feet and creating a lively atmosphere! Our stunning costumes, creative choreography and professional conduct will ensure that we deliver a high quality standard of entertainment specifically designed for any event. Want to find out more? Don't hesitate to contact us today!